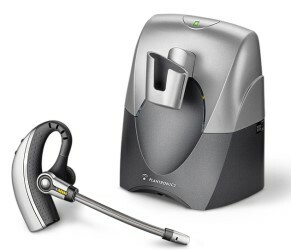 1) CS55 – The Plantronics CS55 is by far our most popular Plantronics wireless headset. This headset offers 2 wearing styles: over the head/over the ear. You will have up to 10 hrs of talk time and 300 ft distance for roaming. The CS55 works on most single or multi line office phones and can be used with an HL10 handset lifter for added freedom. 2) CS70N – The Plantronics CS70N is a light weight, over the ear style wireless headset that allows up to 300 ft of roaming distance. The CS70N gives you about 6 hrs of talk time. It ships with multiple sizes of earbuds to choose from. The CS70N works on most single or multi line office phones and can be used with an HL10 handset lifter for added freedom. 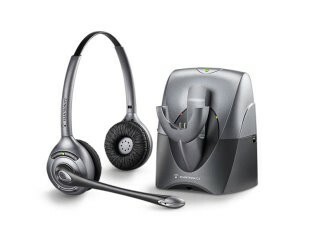 3) CS351N – The Plantronics CS351N is a true headband style wireless headset from Plantronics. It’s very comfortable for all day wearing, with a great microphone so you sound crisp and clear for each call. The CS351N Super Plus works on most single or multi line office phones and can be used with an HL10 handset lifter for added freedom. 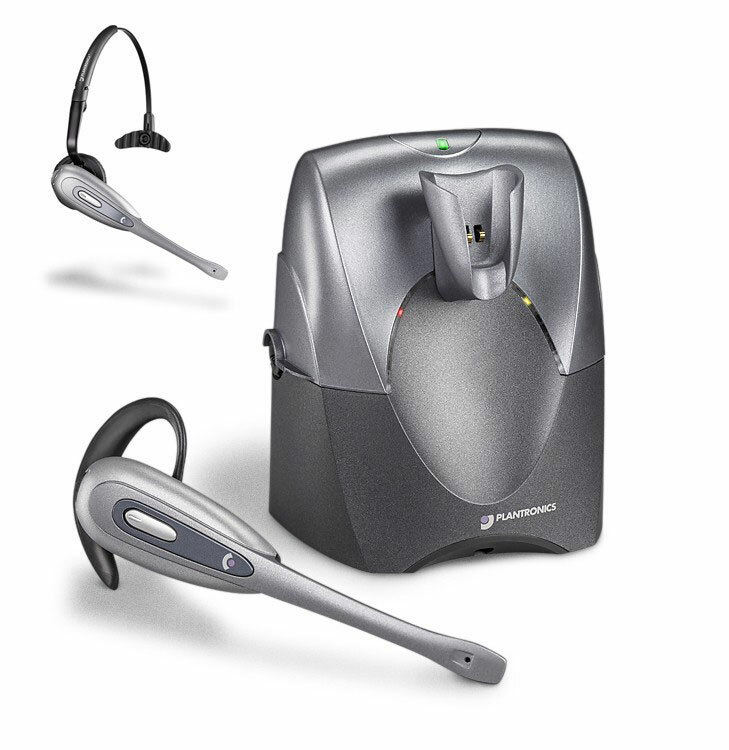 4) CS361N – The Plantronics CS361N is a wireless headset that covers both ears (headband style). This unit is a great headset for loud environments. It has all of your volume controls and mute feature right on the headset for your convenience. It gives you up to 300 ft roaming distance as well as 10 hrs of talk time. The CS361N Super Plus works on most single or multi line office phones and can be used with an HL10 handset lifter for added freedom. on other Plantronics wireless units.